Over the last few years, the market for classic cars has gone through some major changes. Prices are on the rise because legendary models are labelled as a great investment, a currency worth more than gold, so it’s no wonder that a 1963 Ferrari 250 GTO has recently been sold for $ 70 million. At the same time, another profitable trend was created on the car market, the so-called ‘continuation’. The series is limited and priced at least six digits in freely convertible European currency. Manufacturers such as Jaguar or Aston Martin have brilliantly figured out the new niche and decided to monetize human dreams. And, you will agree, that is exactly what smart automotive companies should be doing. For a fair amount of money, you can get a true classic at a dealer. A brand-new model, just like the one from the fifties and sixties, with zero mileage. The vintage leather smell is included in the price. Nostalgia is a great emotion you can use to make some extra money. The concept of a new-old car is nothing new. Enthusiasts and sentimental people have been buying replicas of their favourite models for years now, but this has often been linked to counterfeiting, amateurism and cheap cars. These elements have made it difficult to attract wealthy buyers… This is where big car makers decided to join the story and they thought of a great way to make some extra money. The trend began with Aston Martin, which has a long tradition of manual skill and the knowledge necessary for such venture. But, it was 1988 and the market was obviously not ready enough for such ventures. 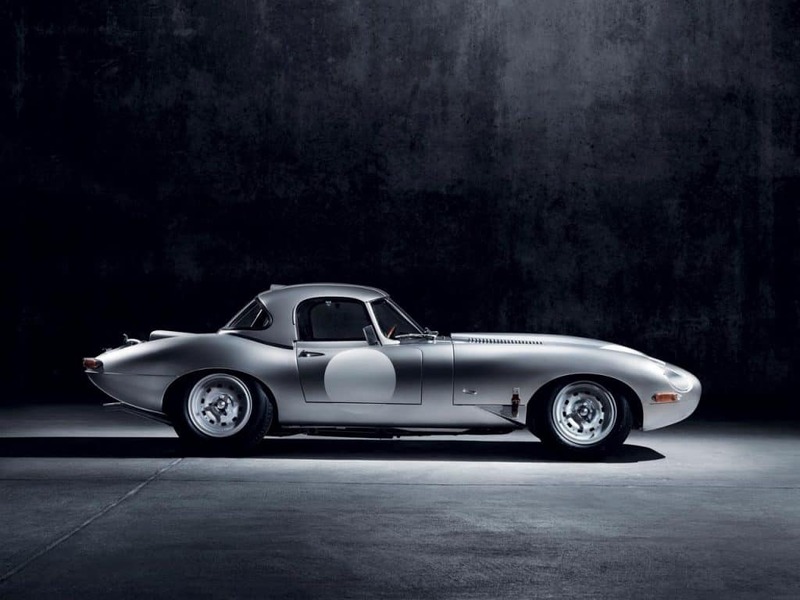 However, in 2014 Jaguar started a kind of automotive ‘anti-age’ process when it launched a lightweight version of the cult E-Type racing model. The project had a great background story. In 1963 and 1964, the British company wanted to produce 18 cars, but stopped at number 12, due to lack of interest. The remaining six models ended in the dustbin of history. That is, up until 2014 when Jaguar decided to revive them. The interest was enormous, despite the price of one and a half million pounds and the fact that they are not registered for road use. Approximately two years ago, Jaguar’s special unit, Heritage, presented a new project. A 1957 icon, XKSS which was made even more famous by Steve McQueen. 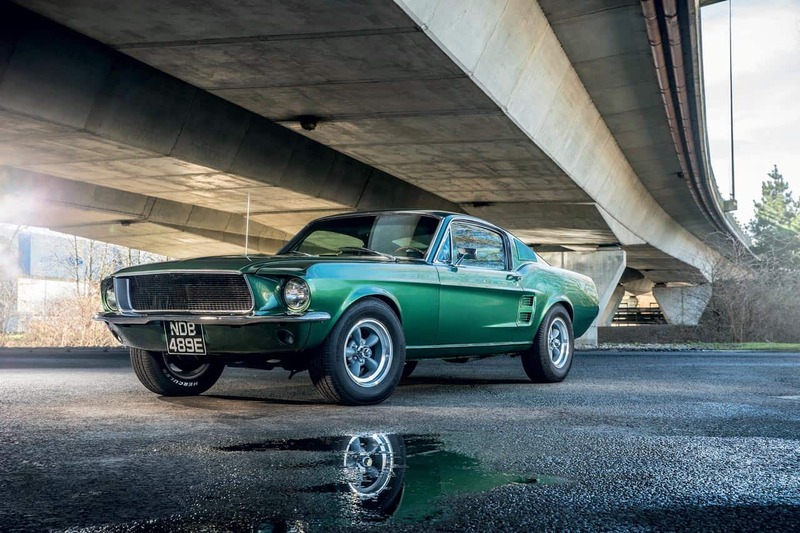 ‘The King of Cool’ had one in British racing green colour. He called it his ‘green rat’. The continuation story was similar to that of the E-Type. You don’t change a winning concept. 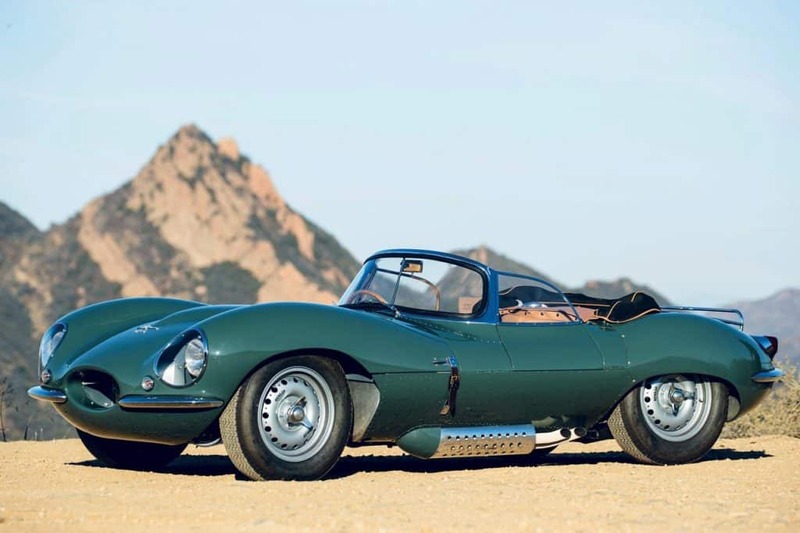 16 examples of XKSS were built, and Jaguar wanted 25. So, they generously made nine more… Once again, at a price of over a million. The Jag’s special unit has become the most profitable part of the company, and for this year they have prepared a new treat – the D-Type model, which was the most prestigious car at the 24 Hours of Le Mans some 60 years ago. 75 examples have been made, and the company will make 25 new ones. Make no mistake; they have all already been sold. Although some people have been fearing that it might bring down the price of older models, there’s nothing to fear. Older ‘originals’ are worth at least five times as much, and experts think that the situation won’t change because they have their own story and history. Aston Martin just continued the successful Jaguar story and launched 25 examples of the DB4 GT model. To create this £ 1.5 million beauty, you need a 30-person team and approximately 4.500 hours of work. But unlike Jaguar, which just made a perfect copy, Aston Martin decided to modernize the model and adapt it to the 21st century by using new materials. After two British manufacturers, considered small in the global picture, Ford has also decided to earn some money on its own past by launching the legendary Mustang GT500 Super Snake. The $ 249,995 price is actually a steal because the original is worth over a million dollars. 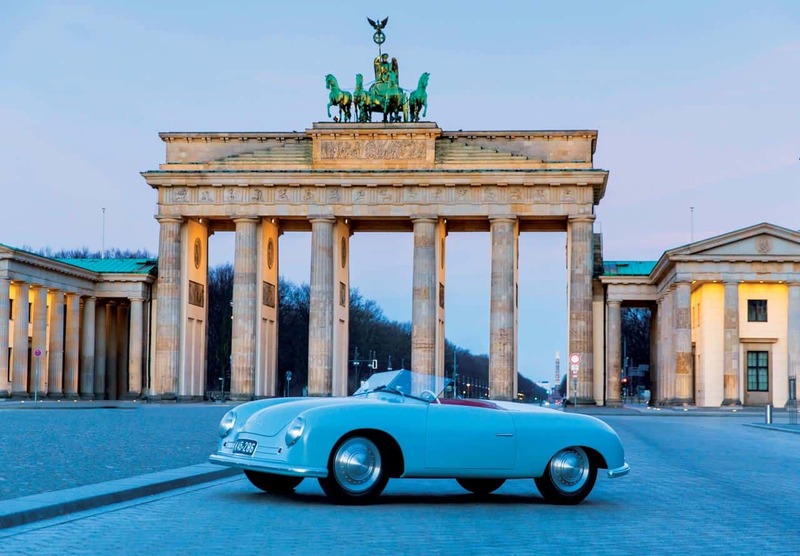 Porsche has not made any continuation models for now, but the company has revived the first copy bearing the German company name. Using 3-D scans and old blueprints they recreated the 356 ‘No. 1’ to celebrate the 70th anniversary of the Porsche sports car. Other manufacturers are active in the classic car scene, but they approach the legacy in a slightly different way. For years, BMW has been supporting the most famous event that celebrates old-timers. 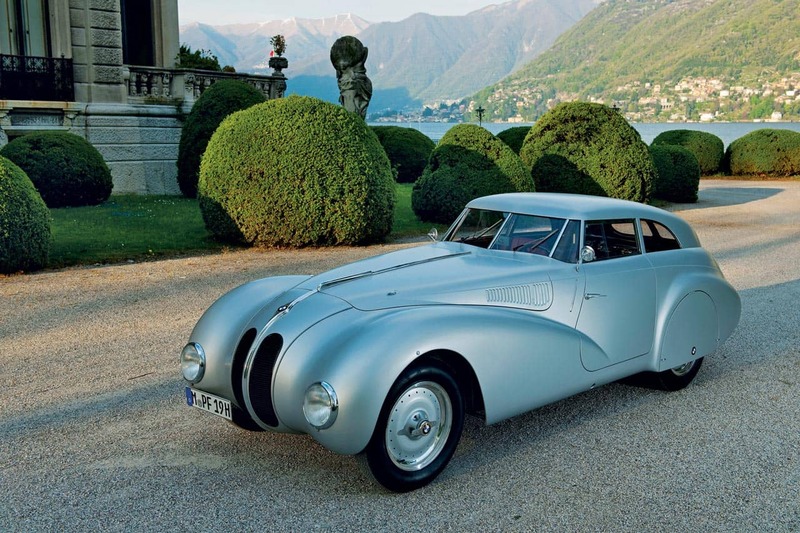 Each year at the end of May Concorso d’Eleganza Villa d’Este on the banks of Lake Como exhibits fifty models that marked history, all under the patronage of the BMW Group Classic. This part of the Bavarian company also promotes the BMW, MINI and Rolls-Royce legacy and takes care of the museum that is among the most popular automotive museums in Germany, and a workshop that deals with the restoration and servicing of older models. Another global giant, Mercedes, also makes a good living off its past. It is often said that the history of the three-pointed star is actually the history of the world’s automotive industry. Mercedes manages this heritage very well. The Stuttgart Museum is visited by millions of tourists a year, who enjoy the models of the company that invented the car. This is complemented by MB Classic, a part of the company which sells legendary models in three categories: drivers, concours and collectors. In 2018 Audi has hosted several events to celebrate their illustrious history. At the 25th annual Goodwood Festival of Speed, Audi displayed one of the most famous racing cars of all times – Auto Union Type C, better known as Silver Arrow. For rally fans gathered in Daun, Audi brought the iconic Audi Sport quattro S1 Pikes Peak in which the equally iconic Walter Röhrl shattered the previous world record for an unbelievable victory in 1987. Lovers of classics got another gift, this time from Lamborghini, whose Polo Storico finally finished – after 19 months of hard work – a fully restored legend Miura SVR.